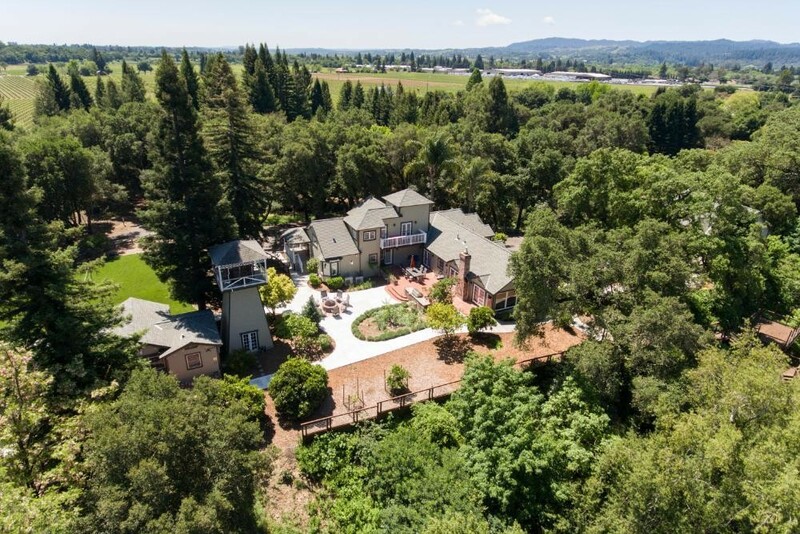 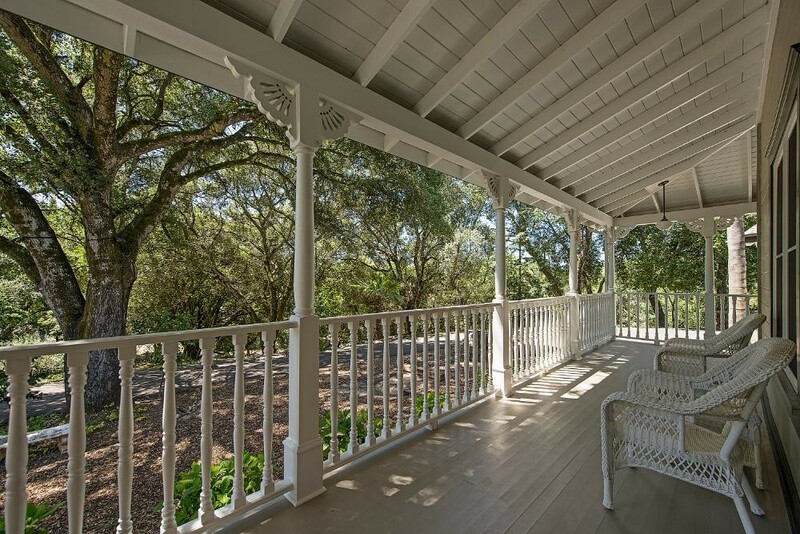 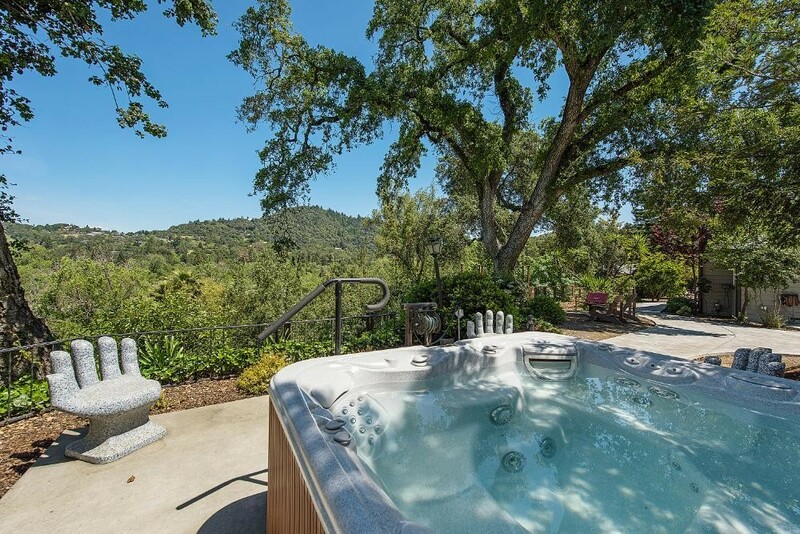 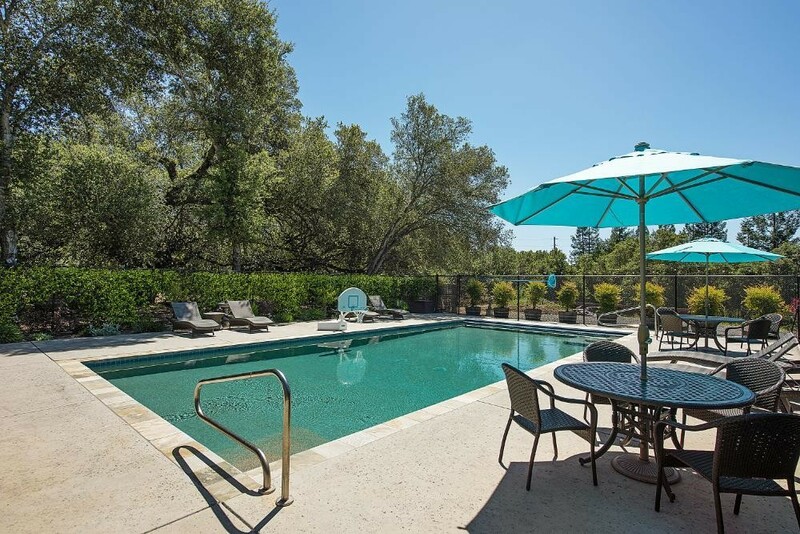 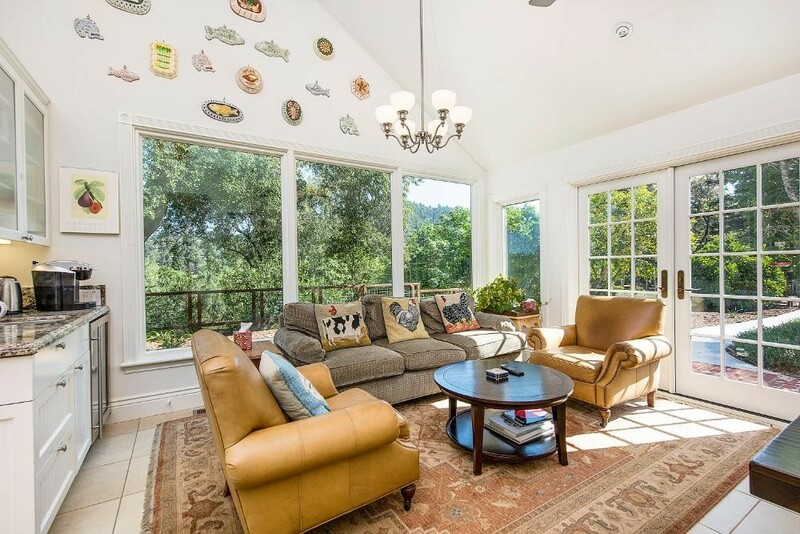 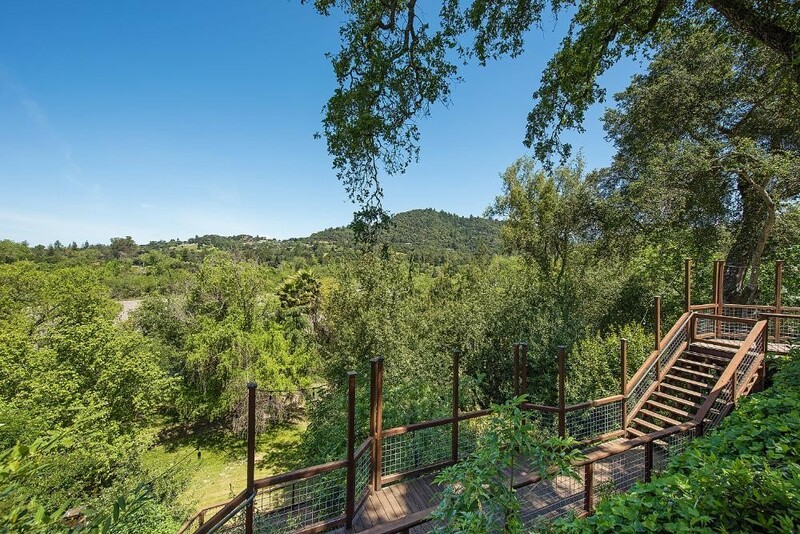 Healdsburg RiverStone Estate is truly a multi-family experience. 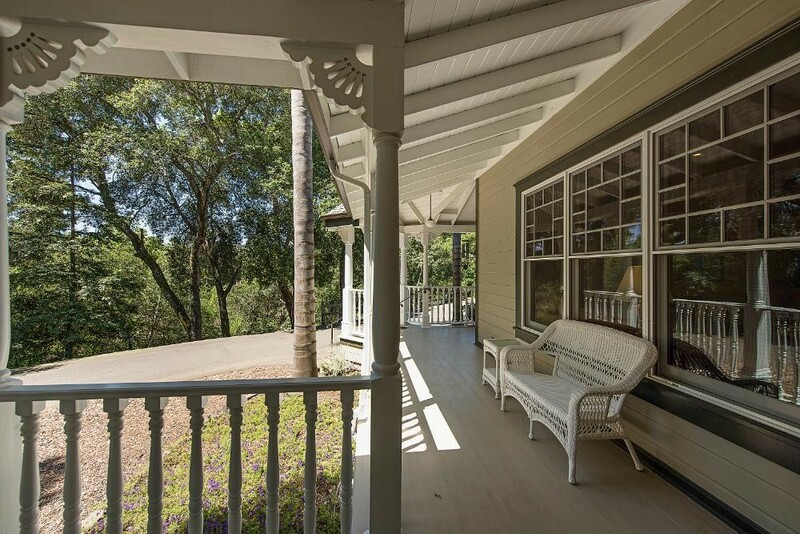 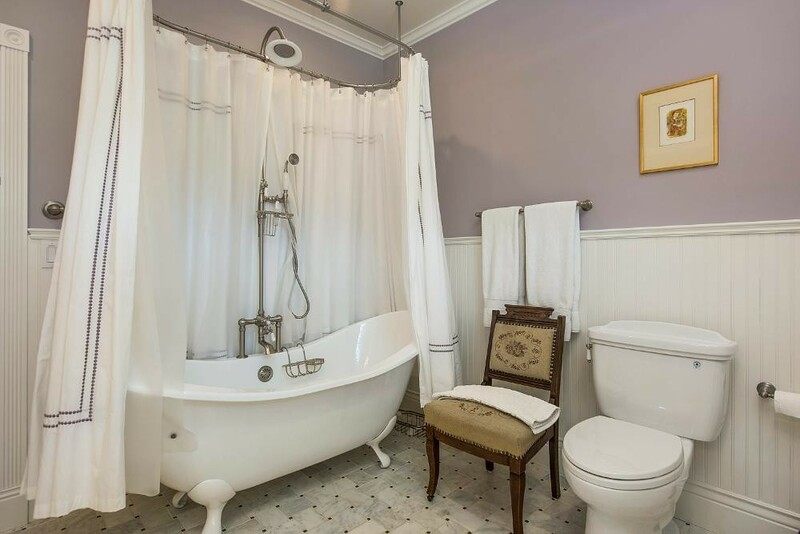 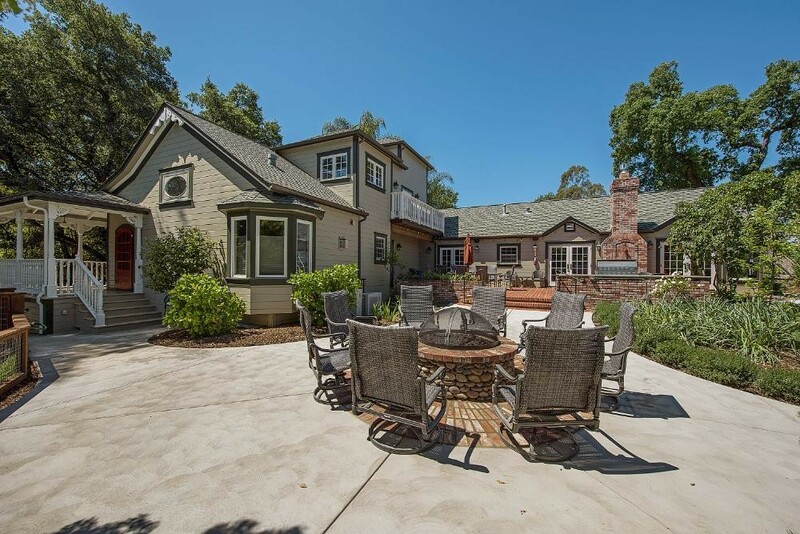 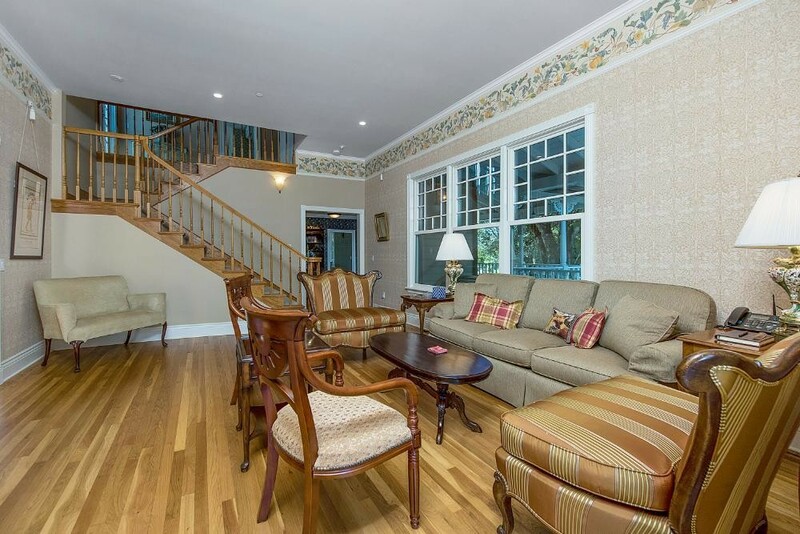 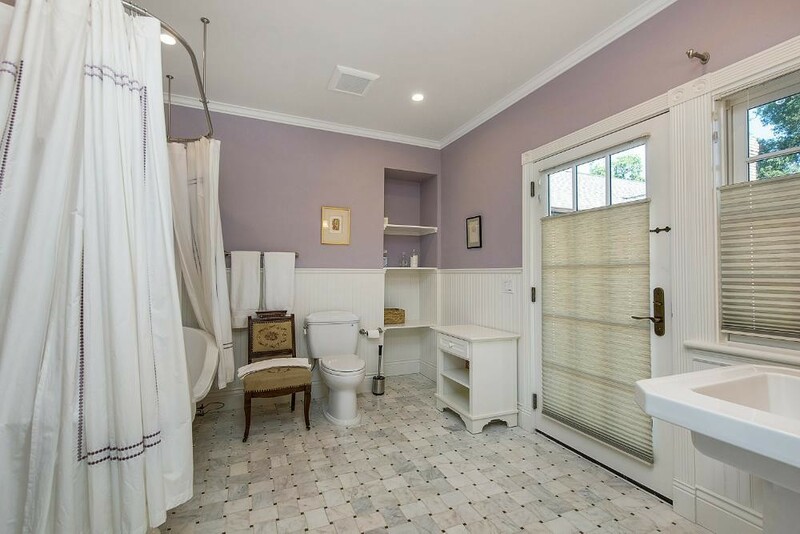 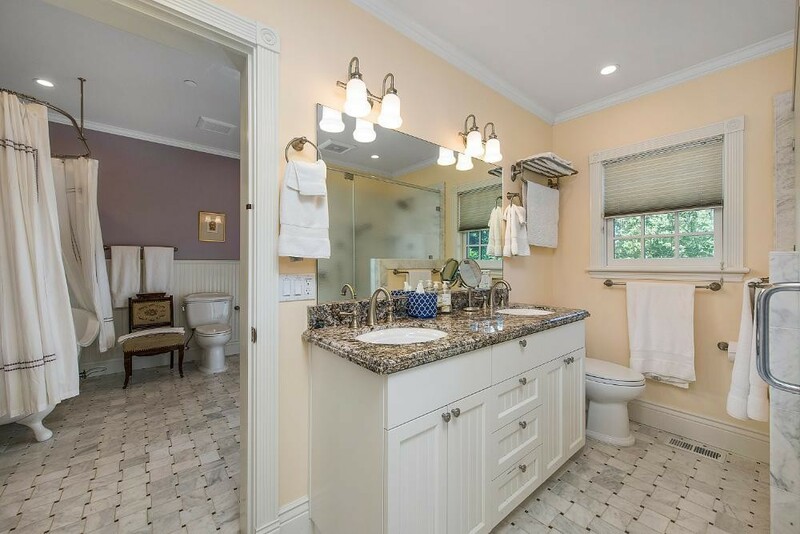 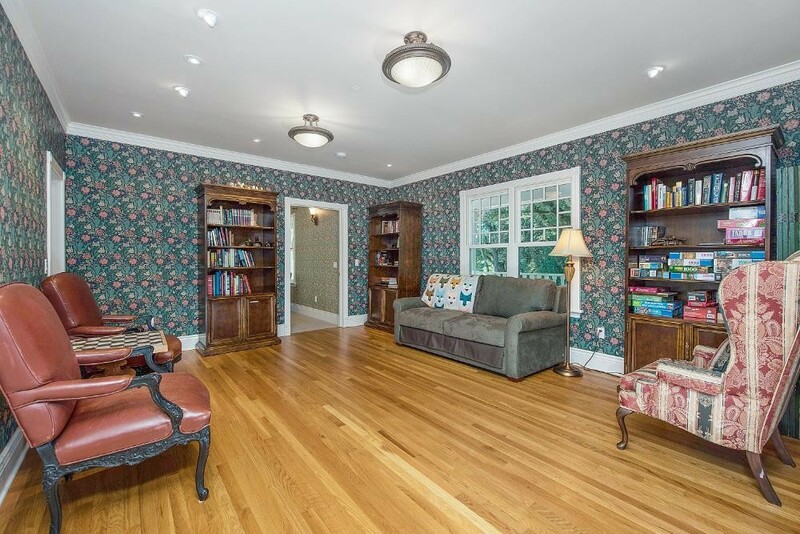 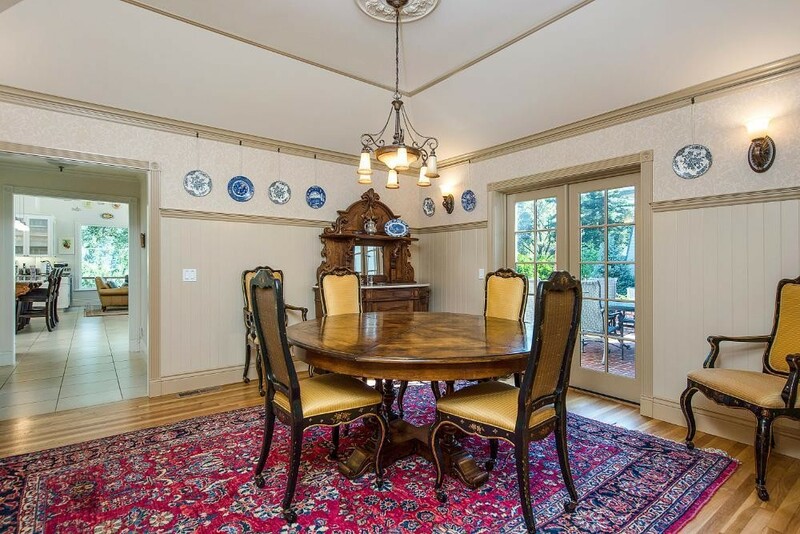 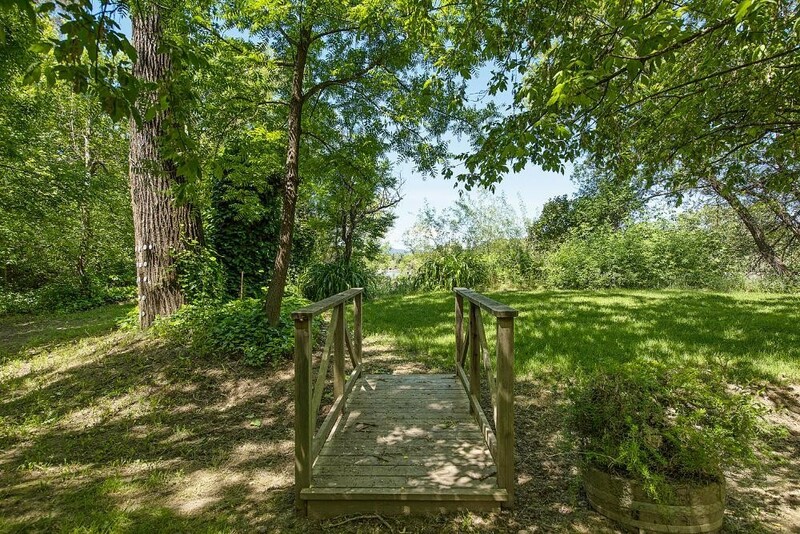 A private, gated property, RiverStone caters to several generations in one setting with the Queen Anne, a Victorian era 3BR4.5BA main house, modern Coup cottage with 2BR2BA, and a unique Oak Tree House offering 3BR3BA. 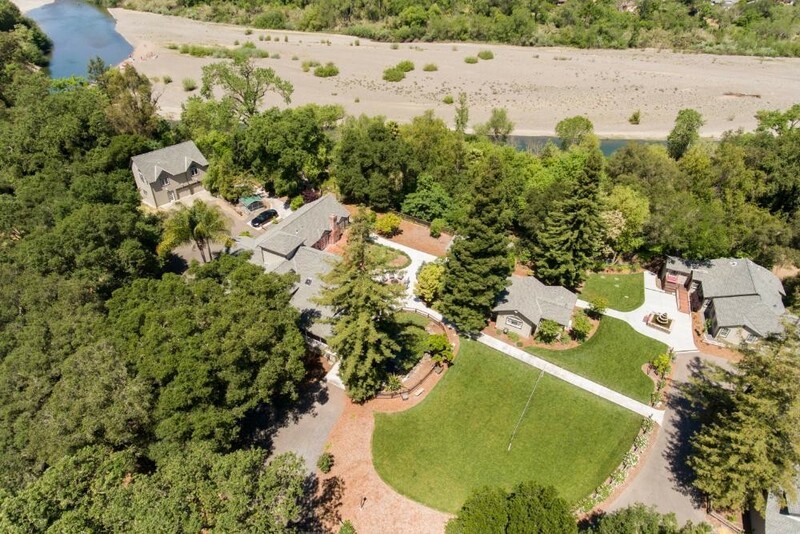 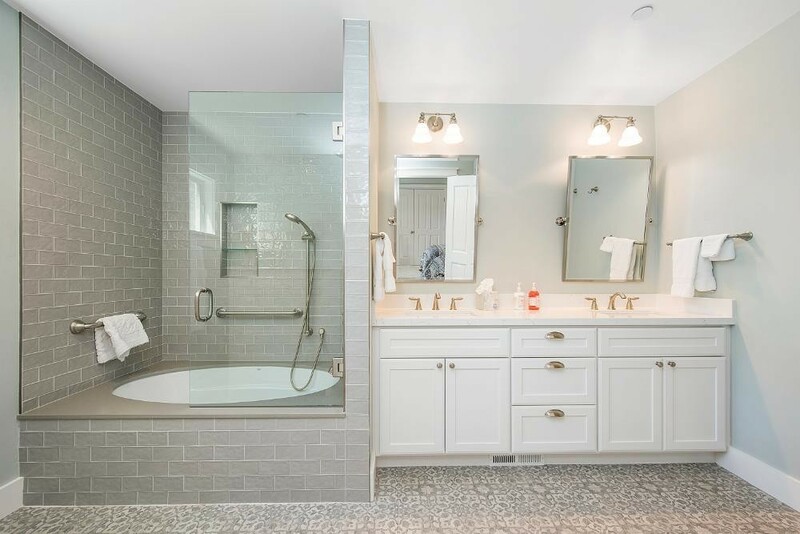 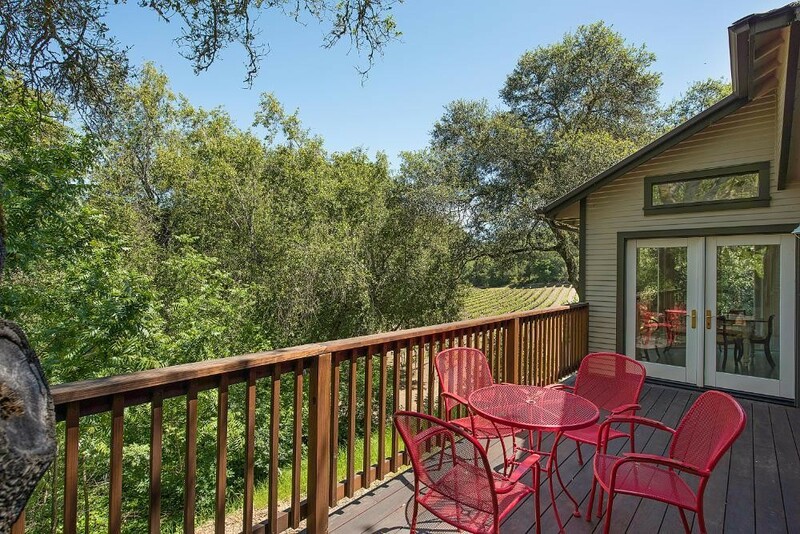 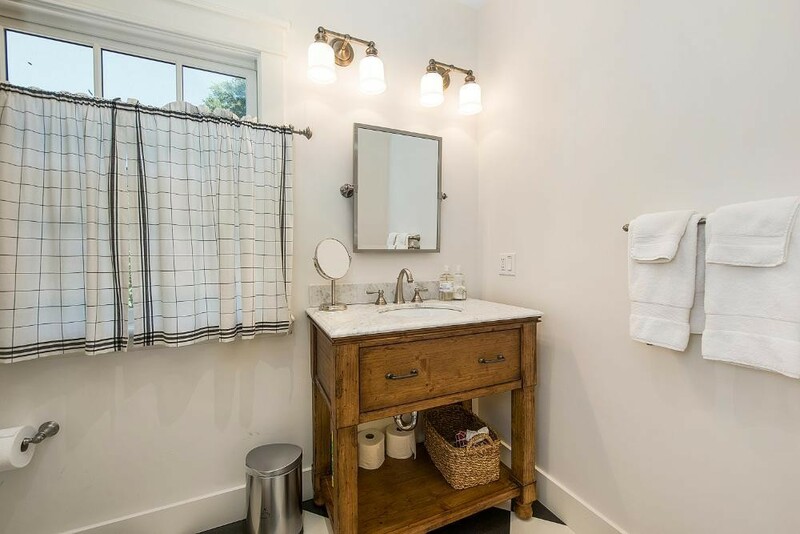 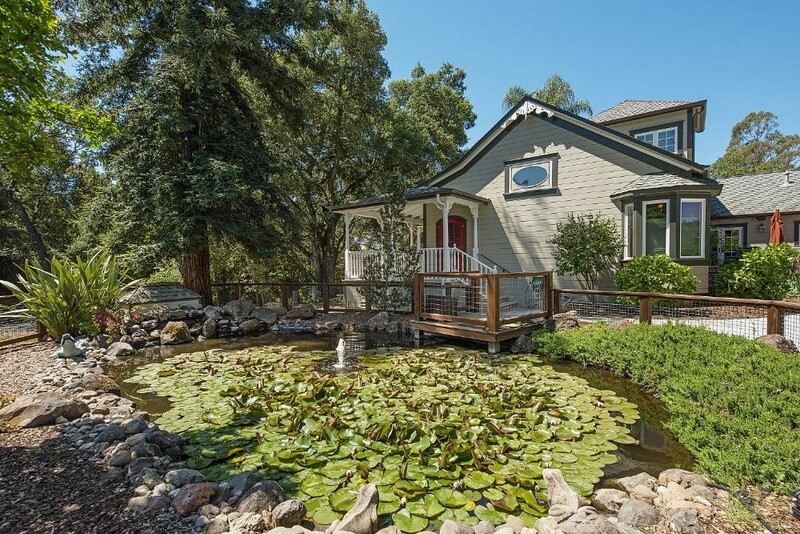 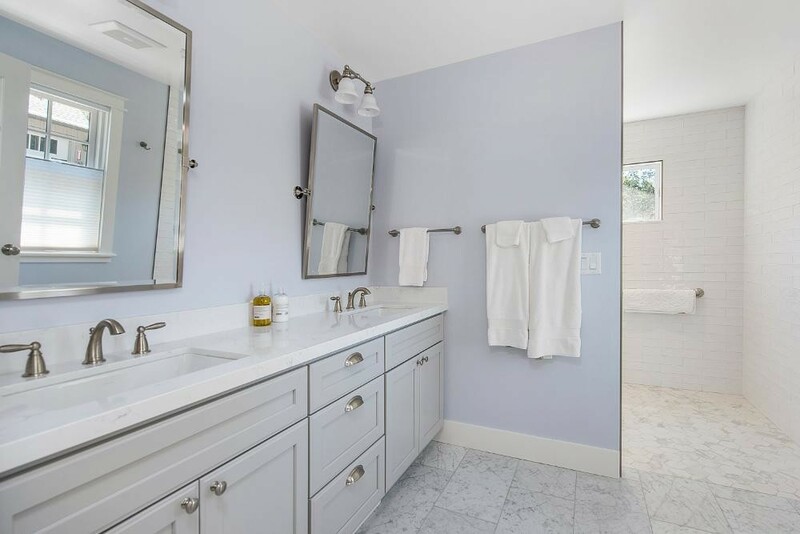 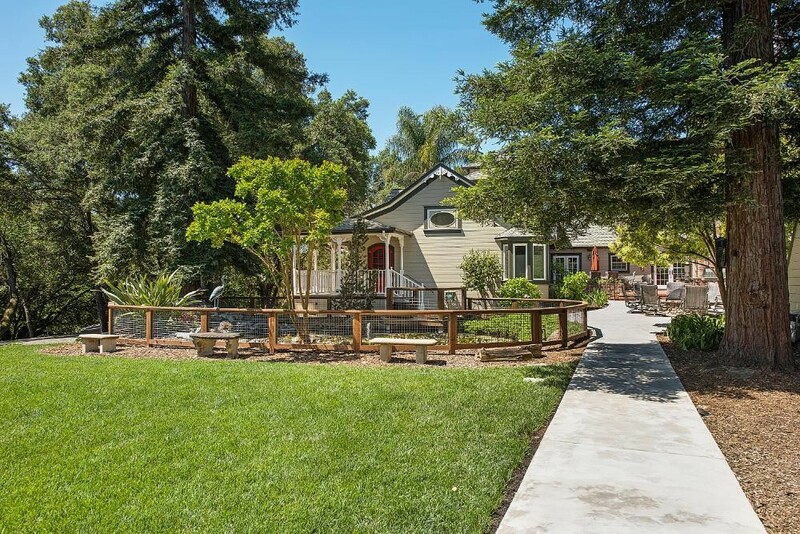 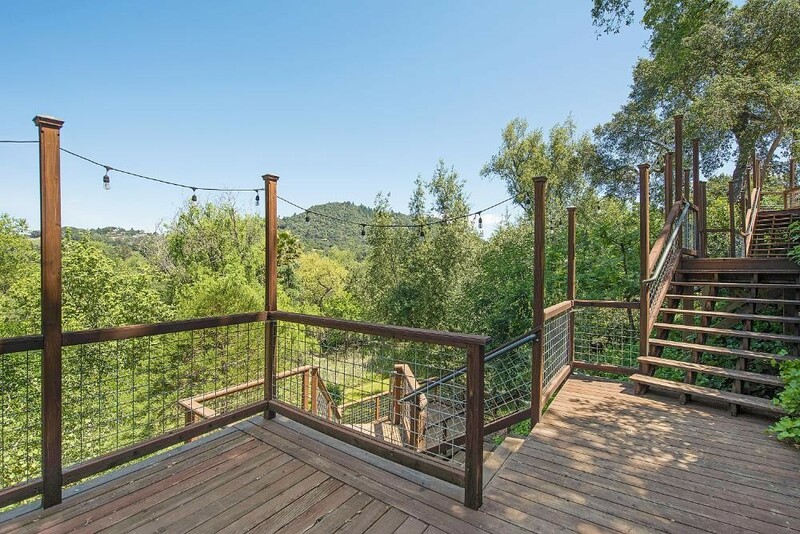 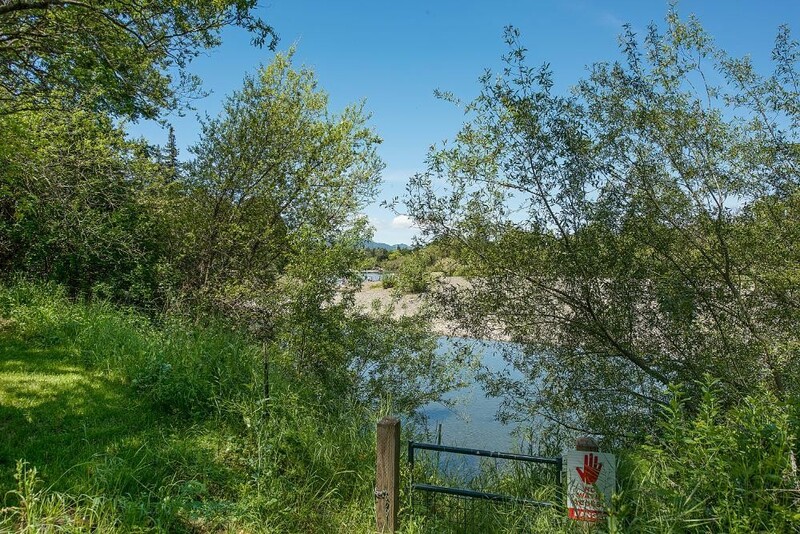 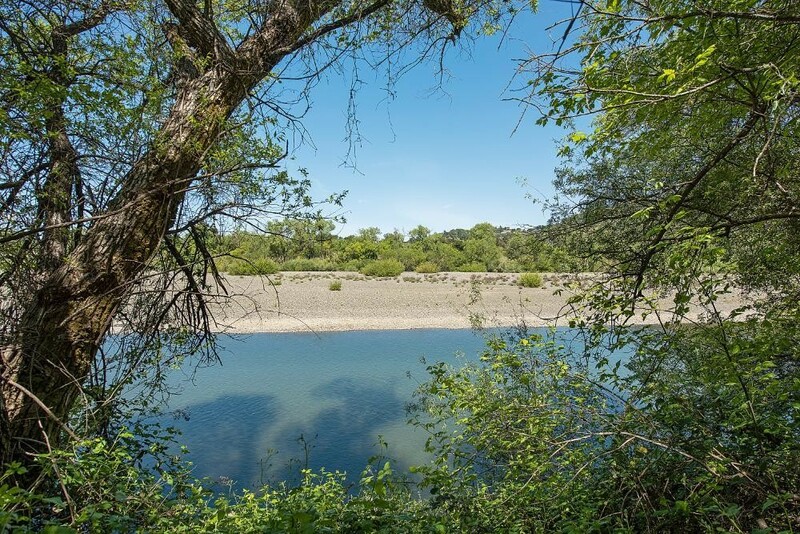 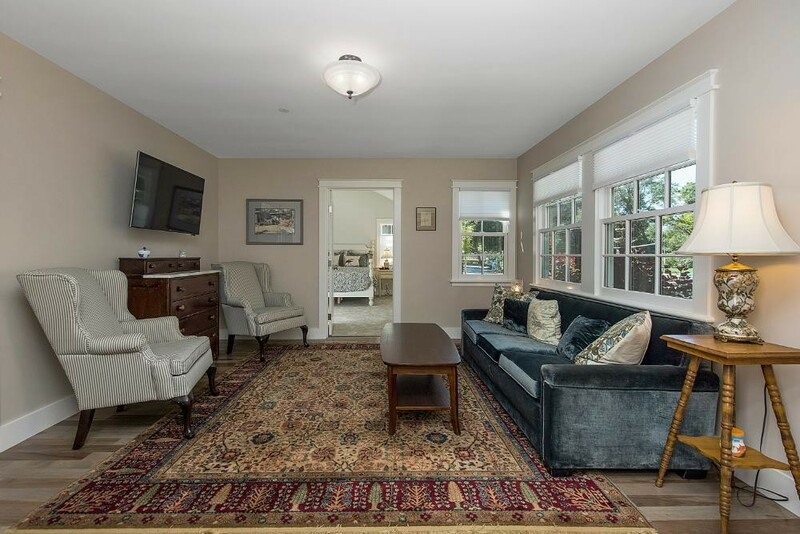 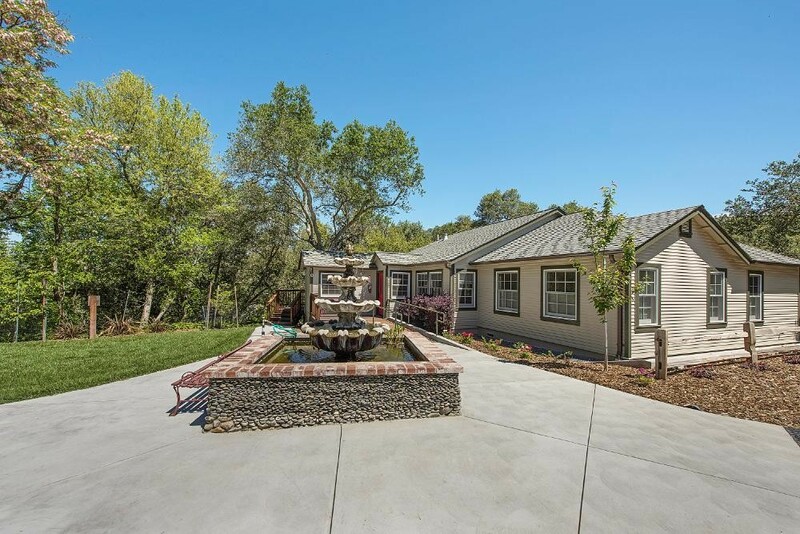 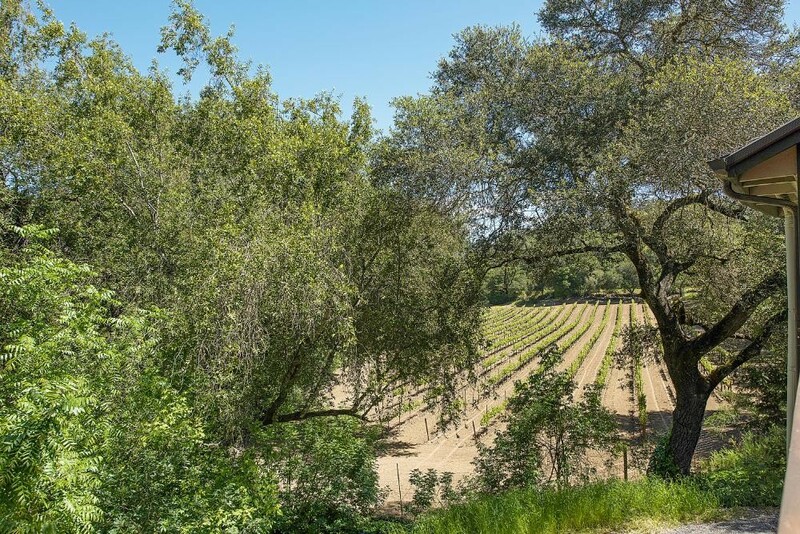 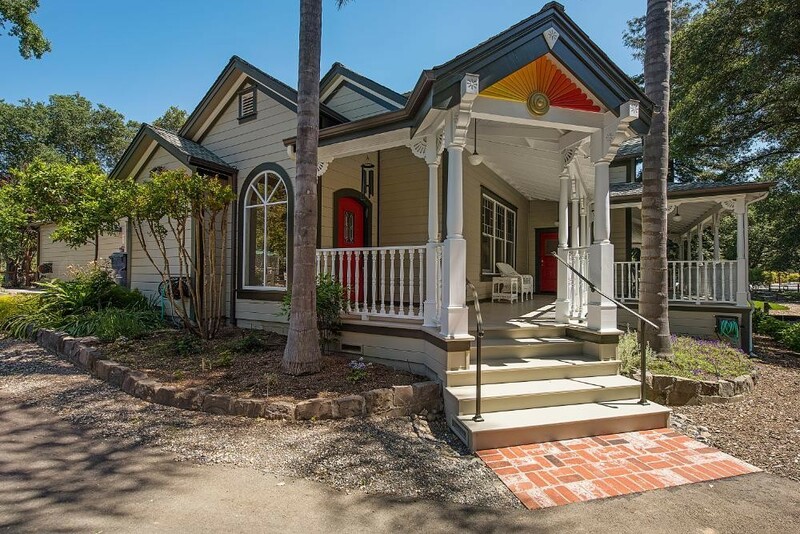 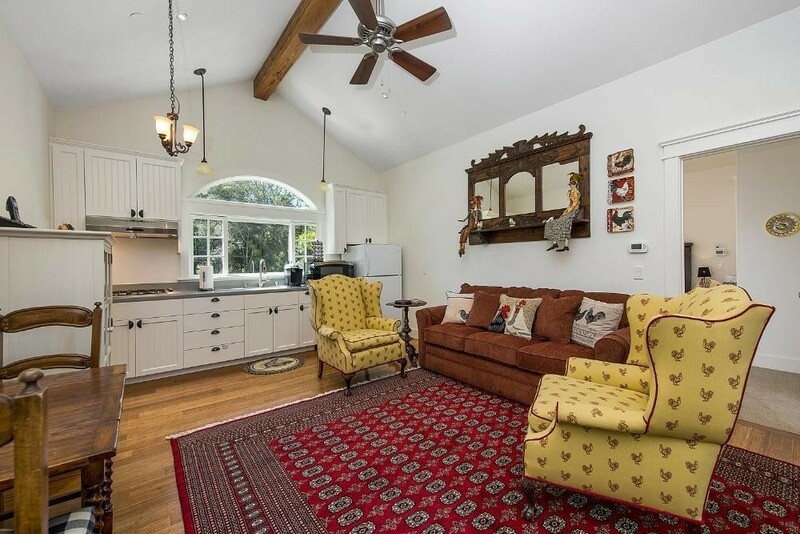 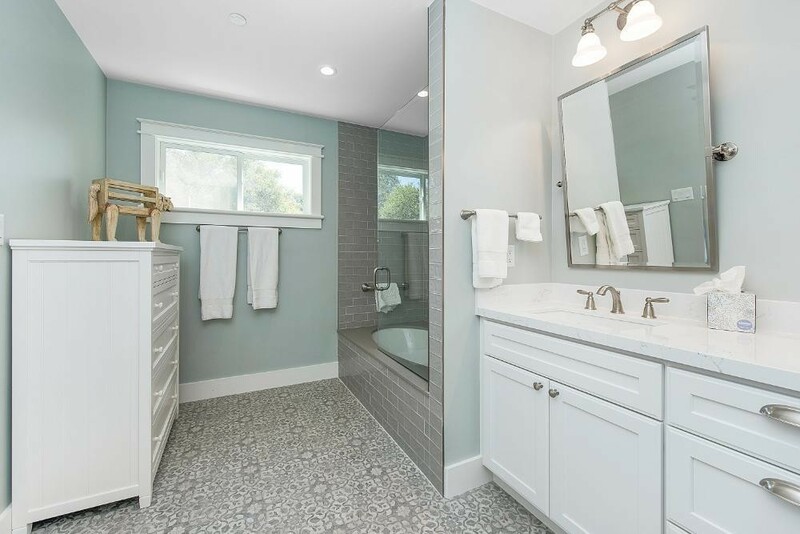 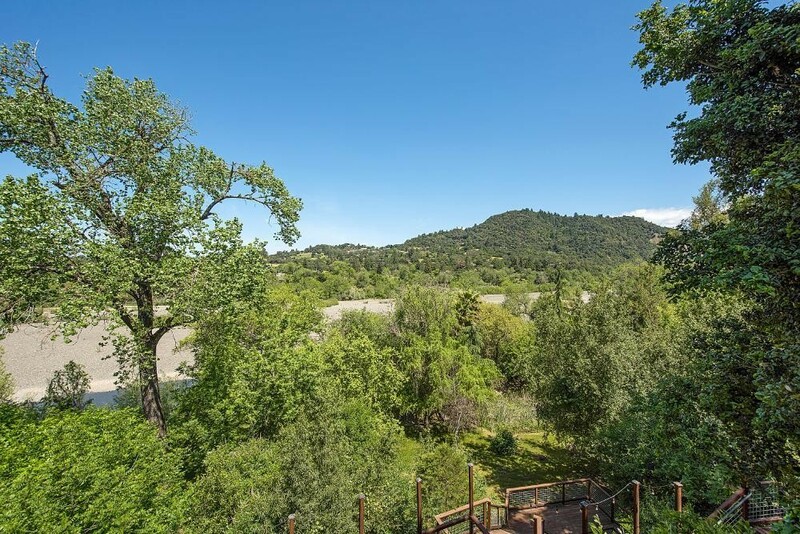 Each home offers something a little different, all set against the gorgeous Russian River and less than five minutes to downtown Healdsburg. 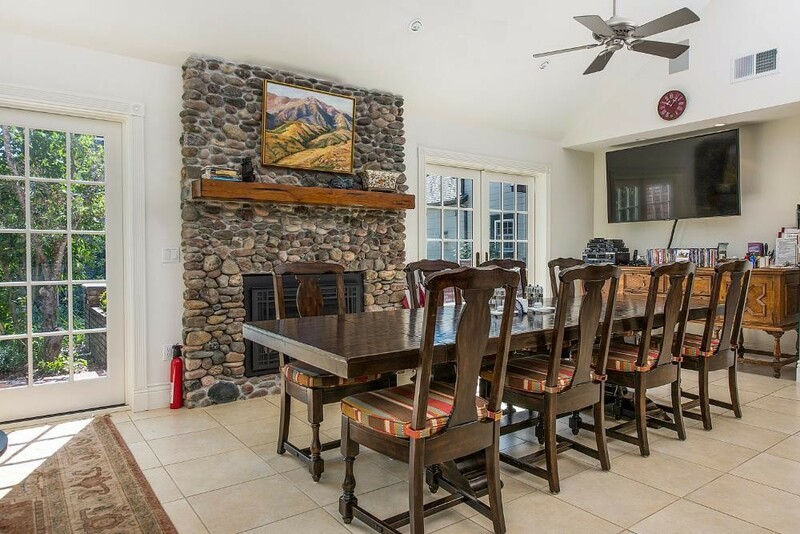 In addition to the living spaces, for an additional fee guests can have access to the conference center, set up for business retreats and business needs including wireless, kitchenette, full bath, conference table and white board. 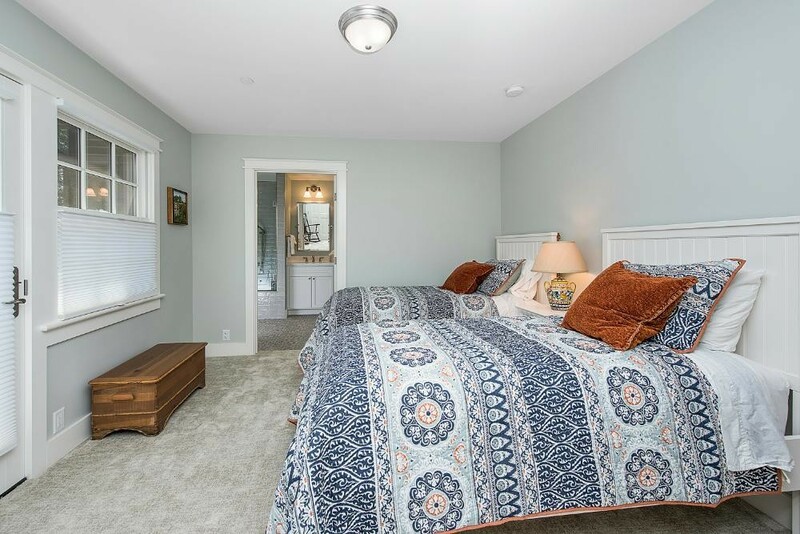 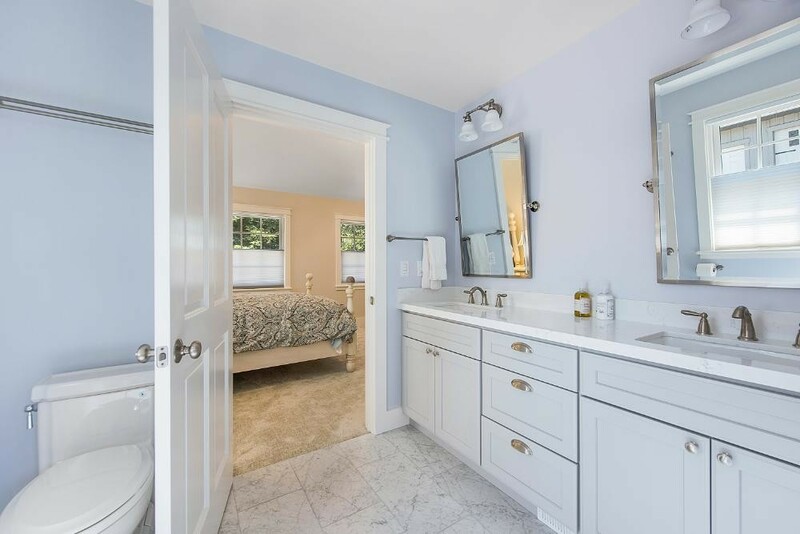 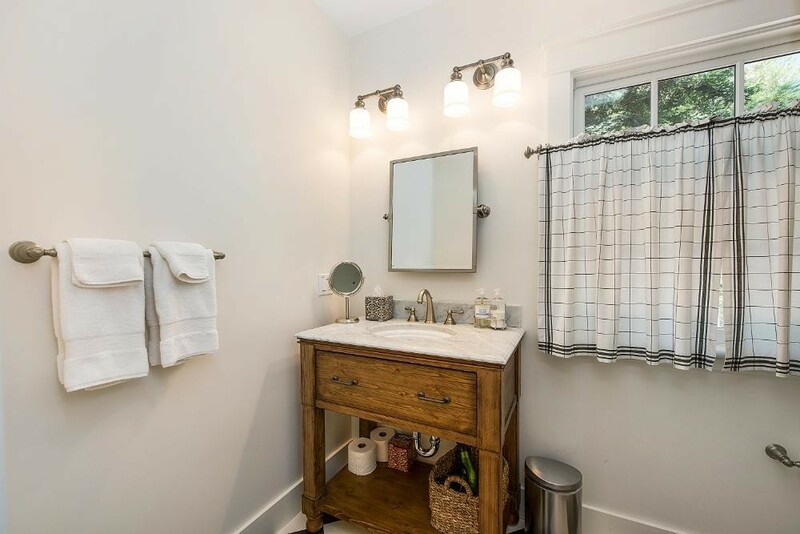 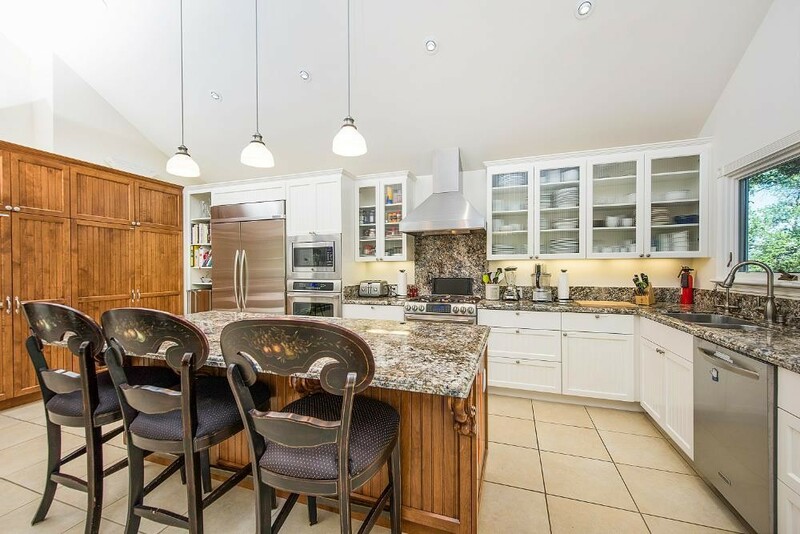 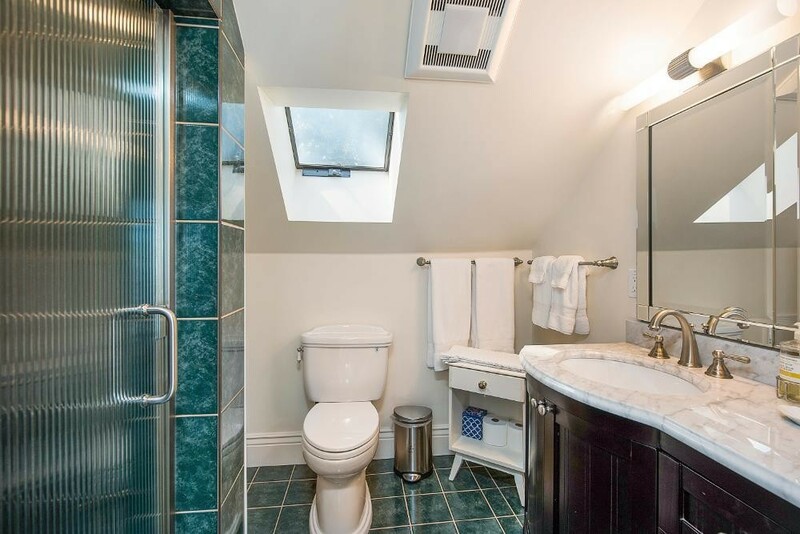 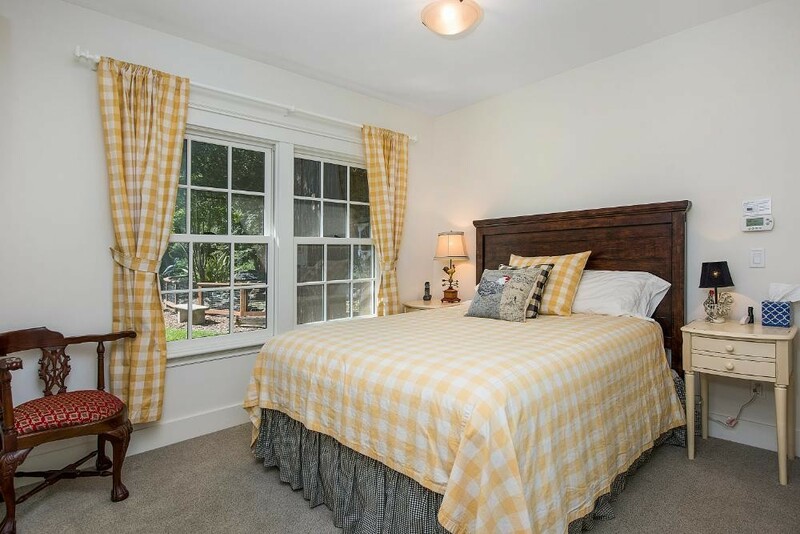 Queen Anne is 3BR4.5BAhome including master with king bed, two guest bedrooms with queen beds and en suite bathrooms, full gourmet kitchen with island, dining area, and formal living room. 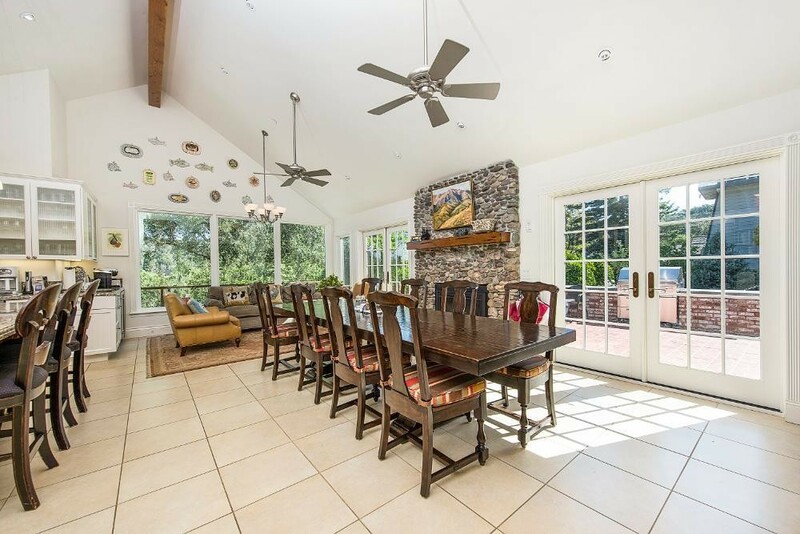 Full patio with built-in barbecue and plenty of al fresco dining available on brick patio off kitchen, with fire pit several steps away. 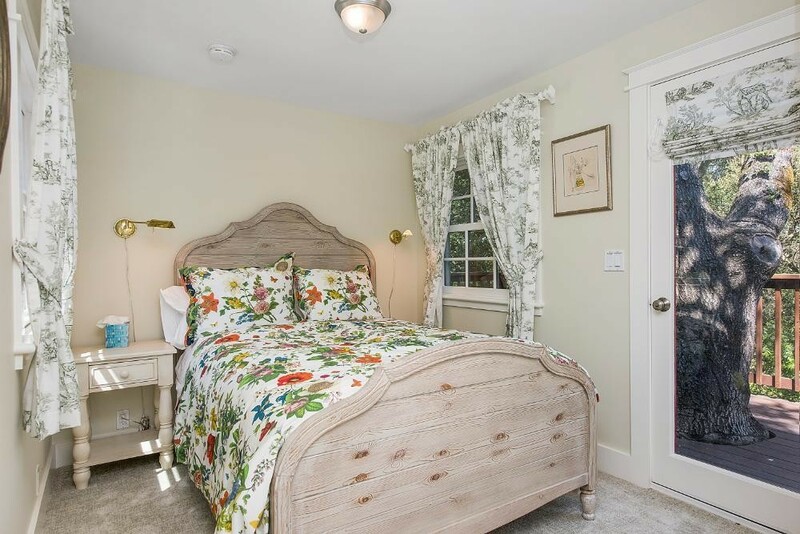 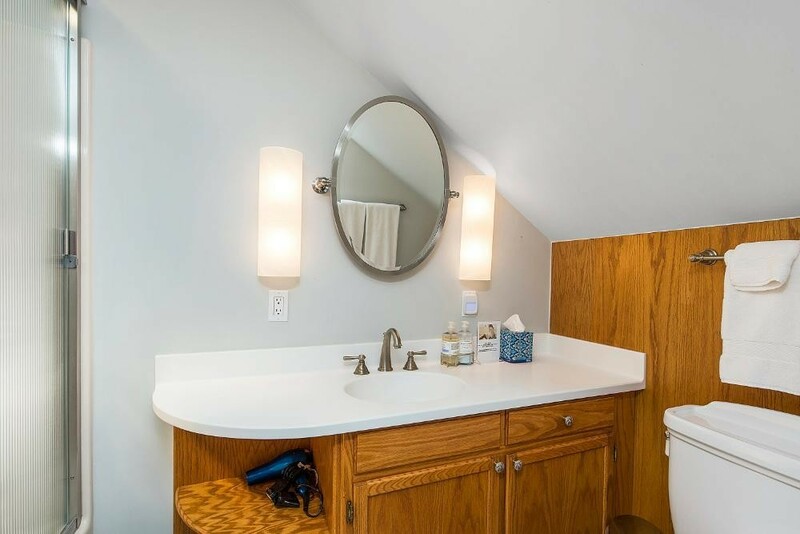 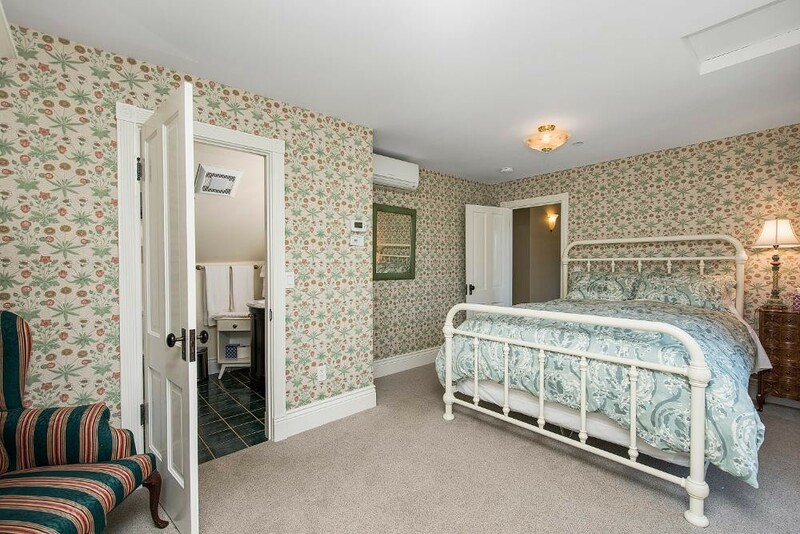 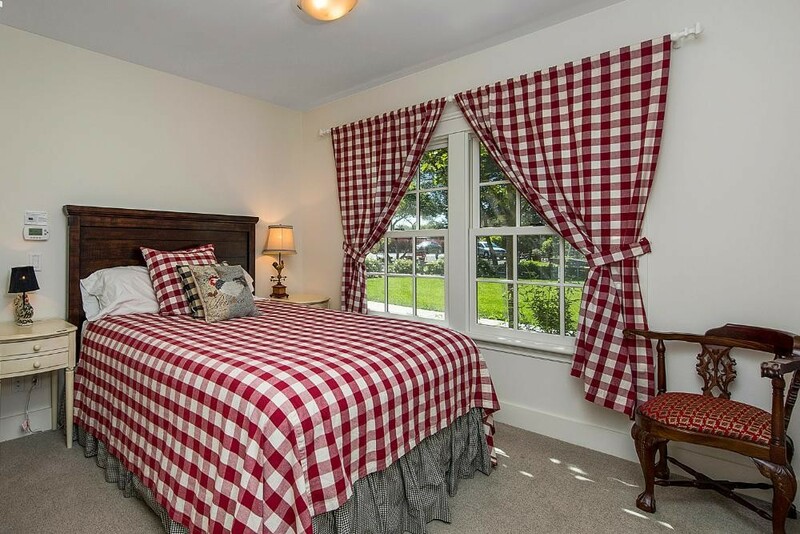 The Coup is a 2BR2BA cottage with queen beds in each bedroom, kitchenette and small living area. 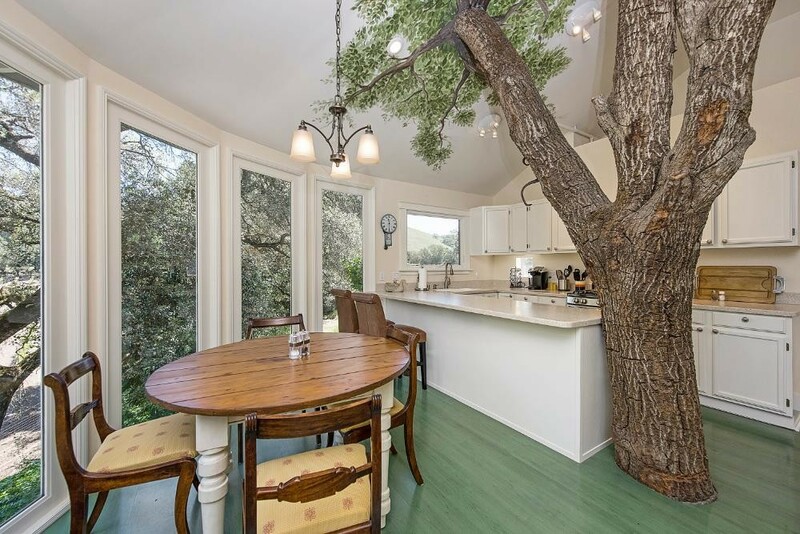 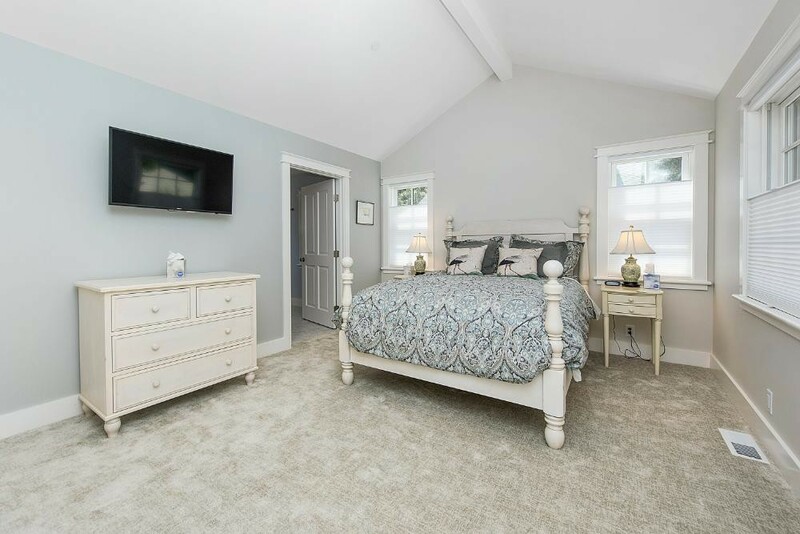 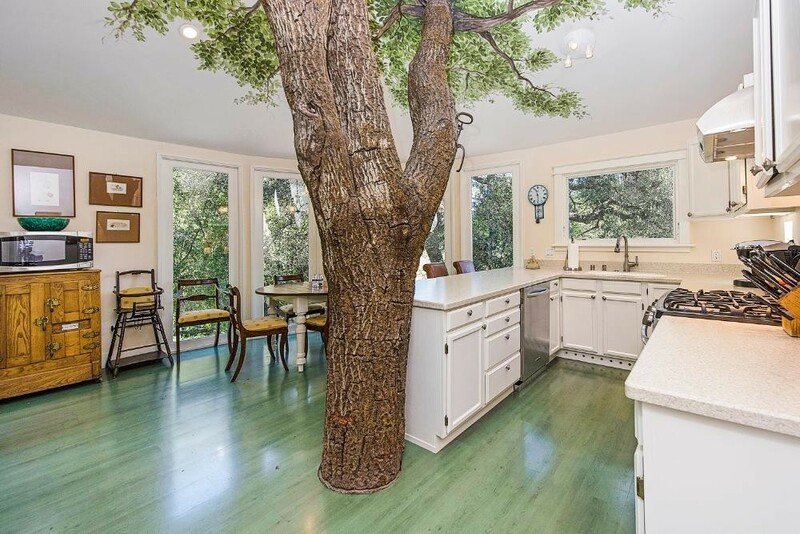 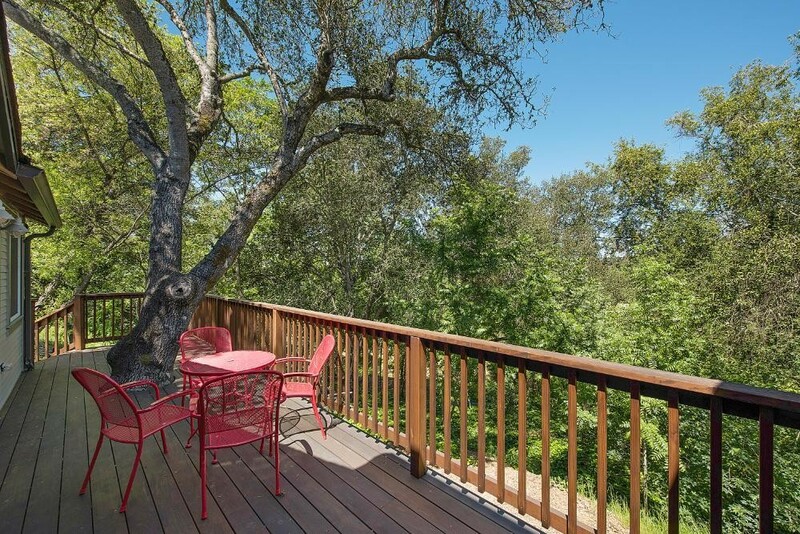 The Oak Tree House is a 3BR3BA with full kitchen and living room, king bed in master bedroom, and two guest rooms have queen bed and two twin beds. 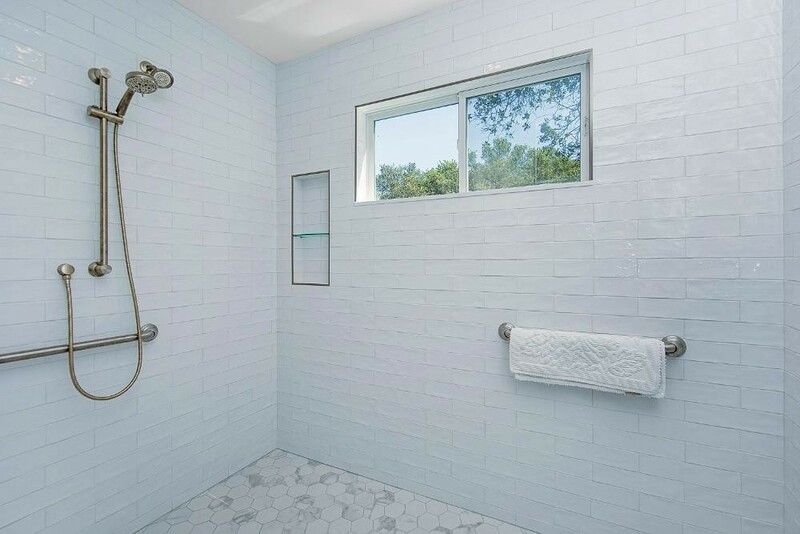 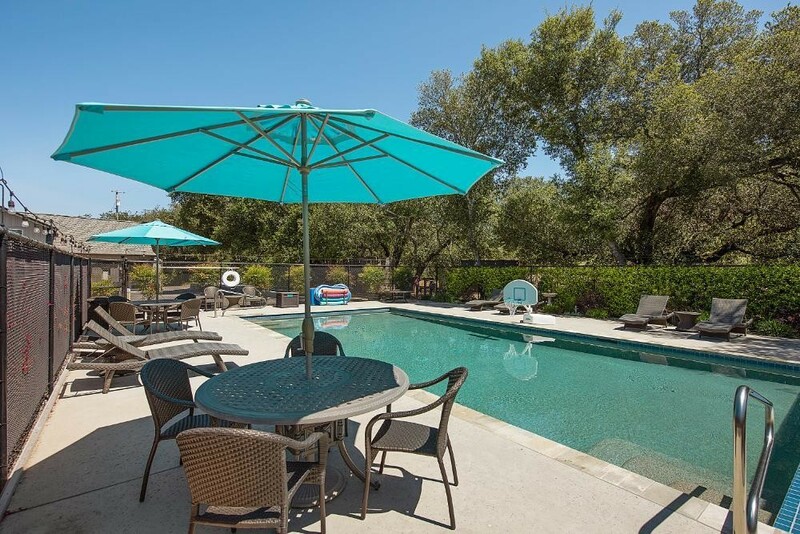 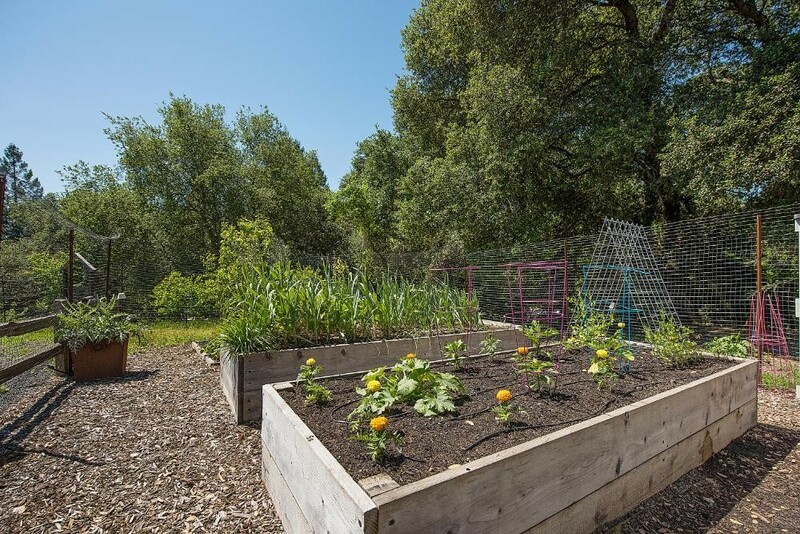 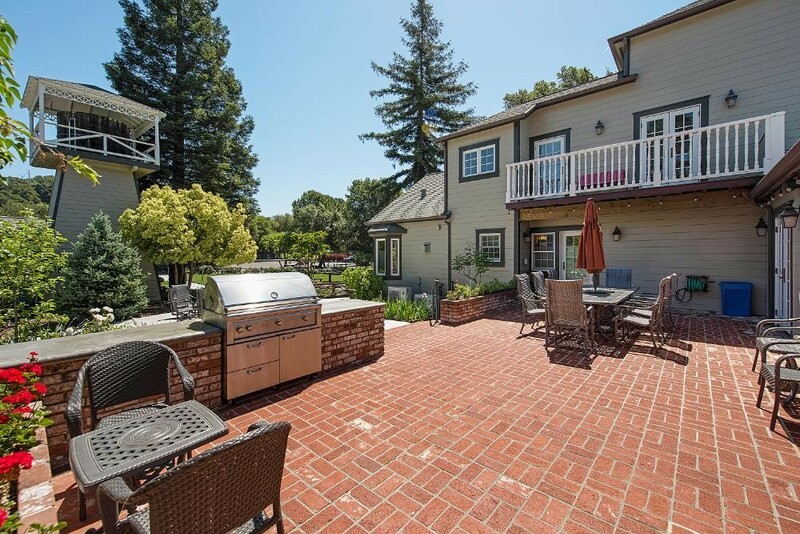 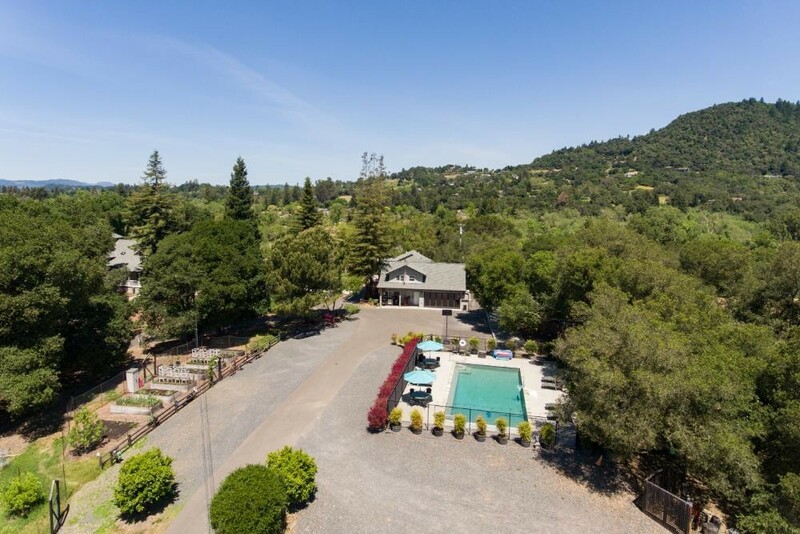 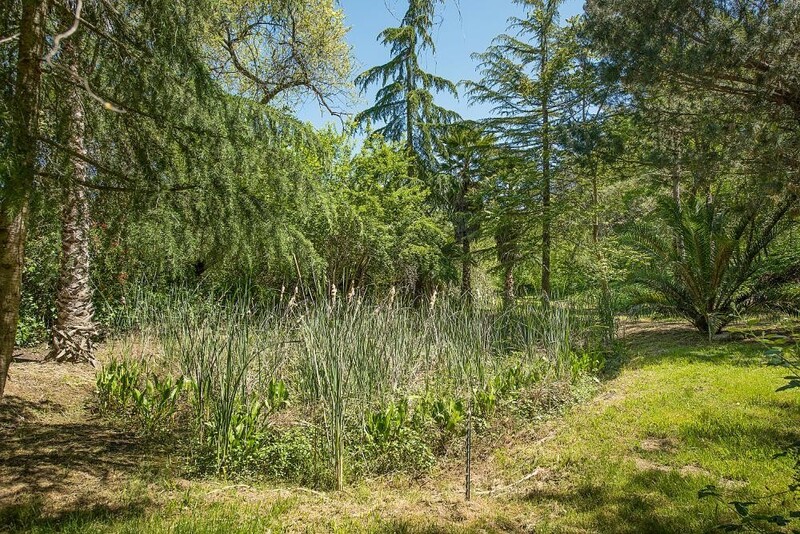 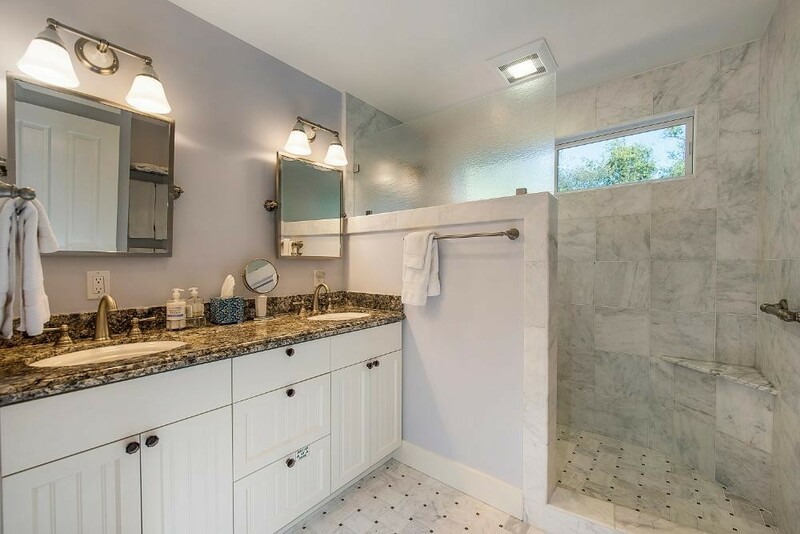 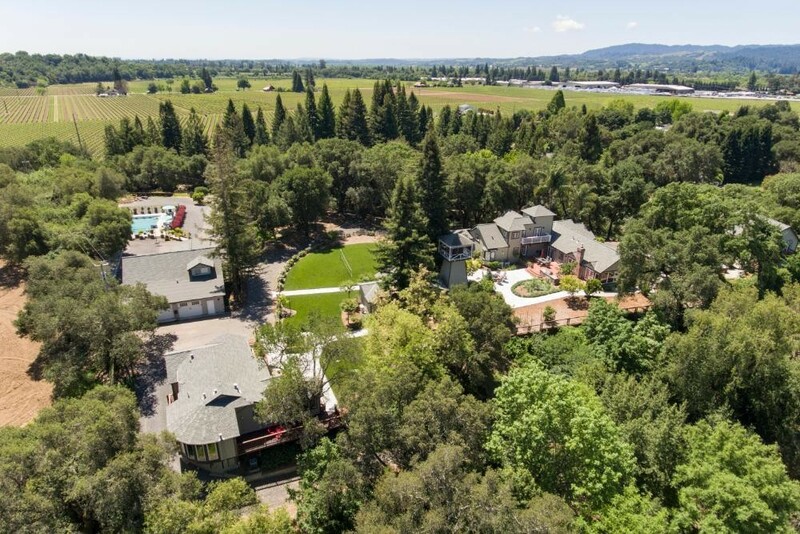 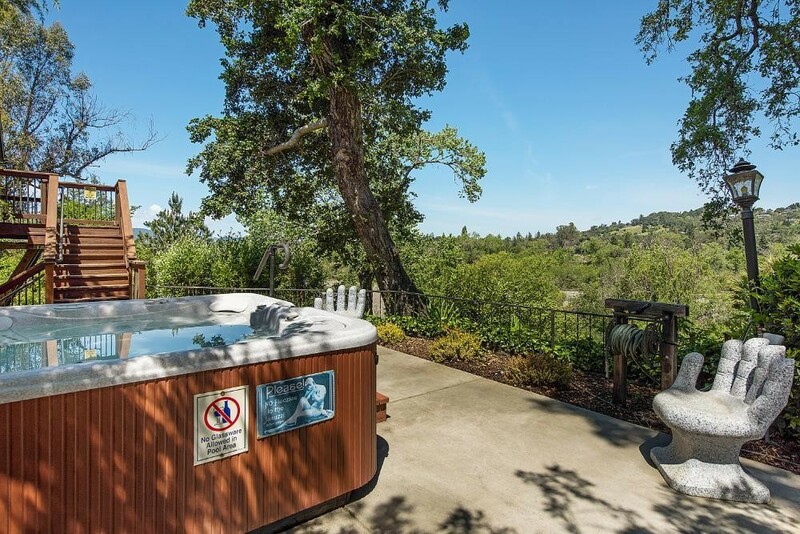 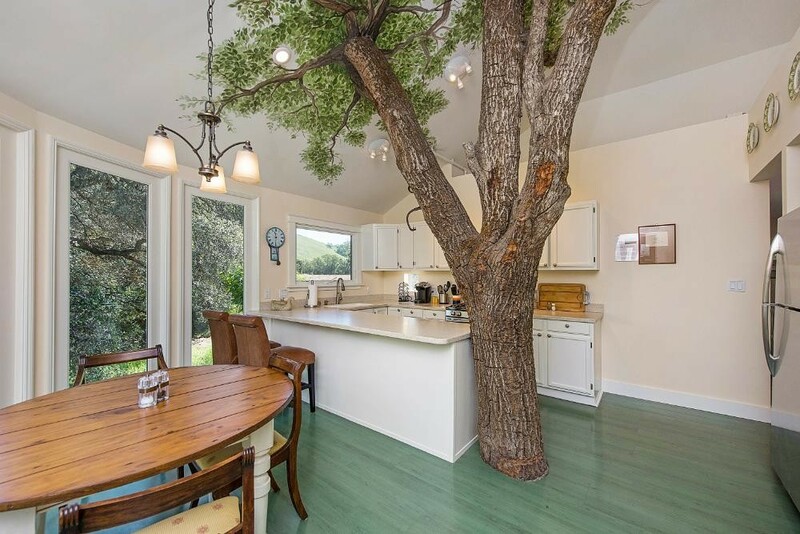 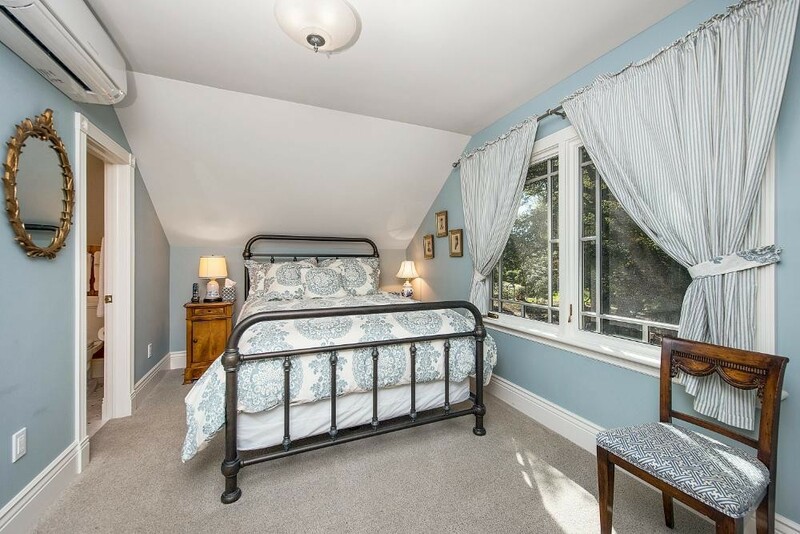 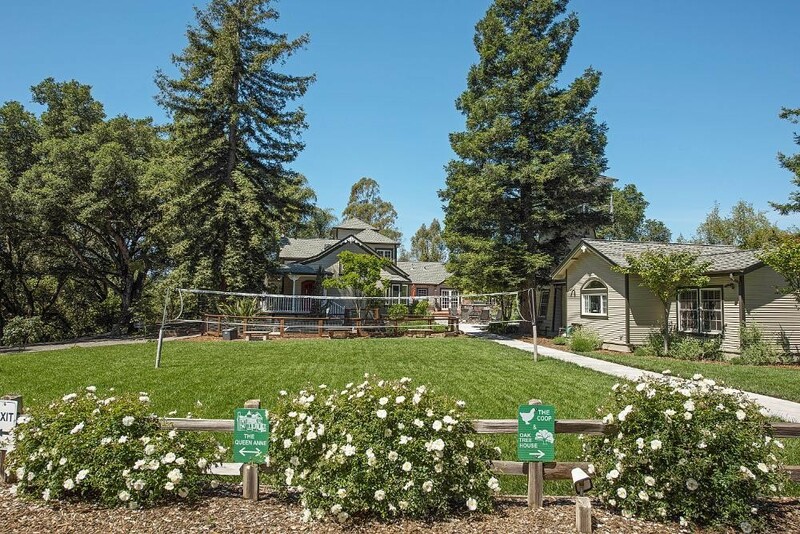 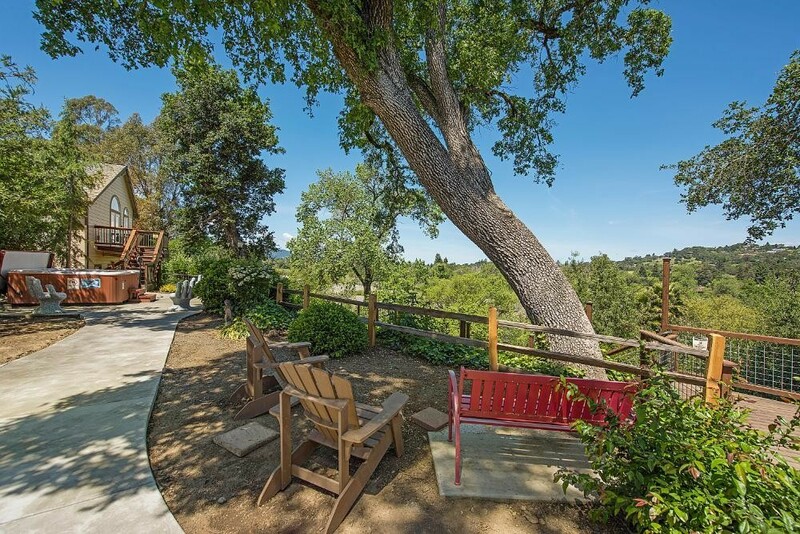 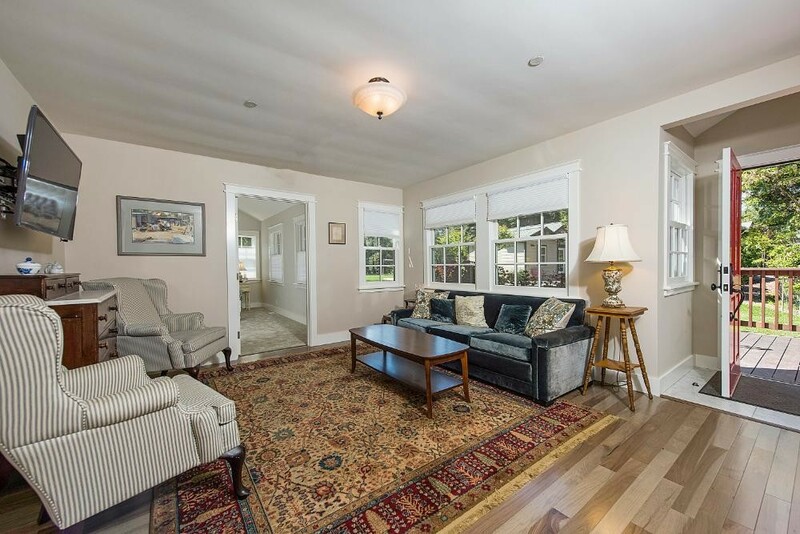 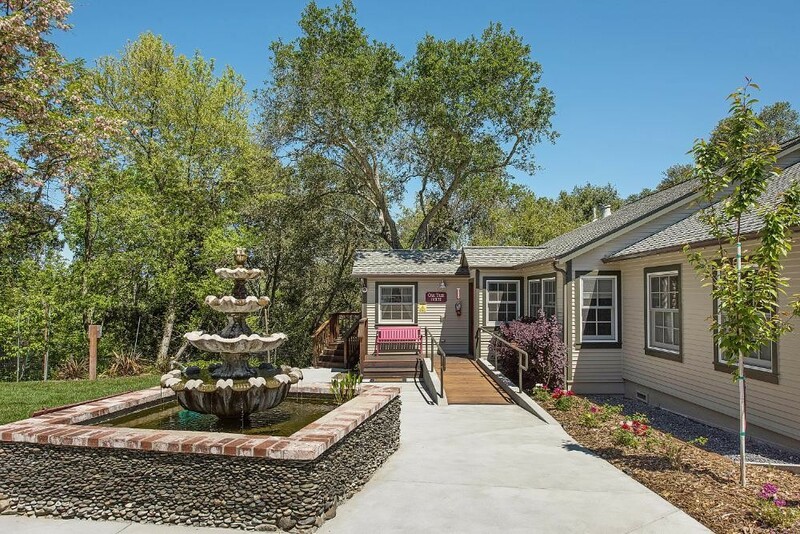 Fountains, bountiful gardens with herbs and veggies for use only pick what you need for your stay, please, in ground solar-heated swimming pool and hot tub adorn the property, paved driveways with onsite parking for 15 cars and decking offer strategic views of the Russian River. 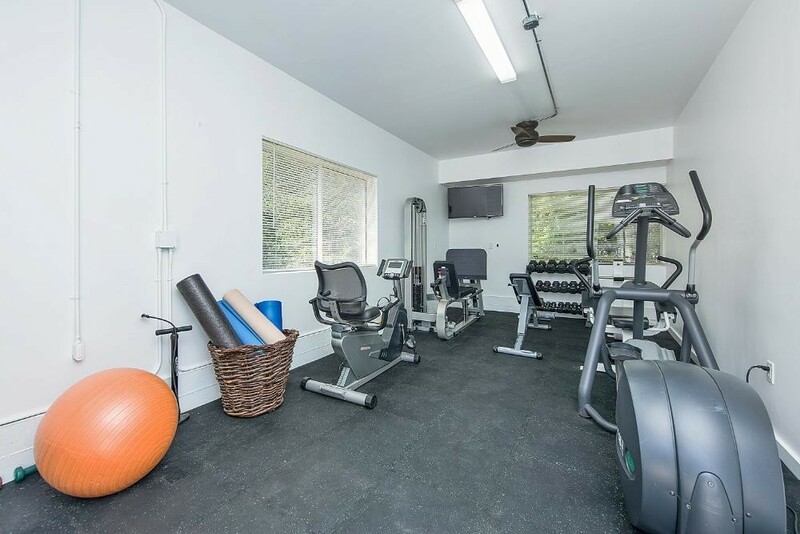 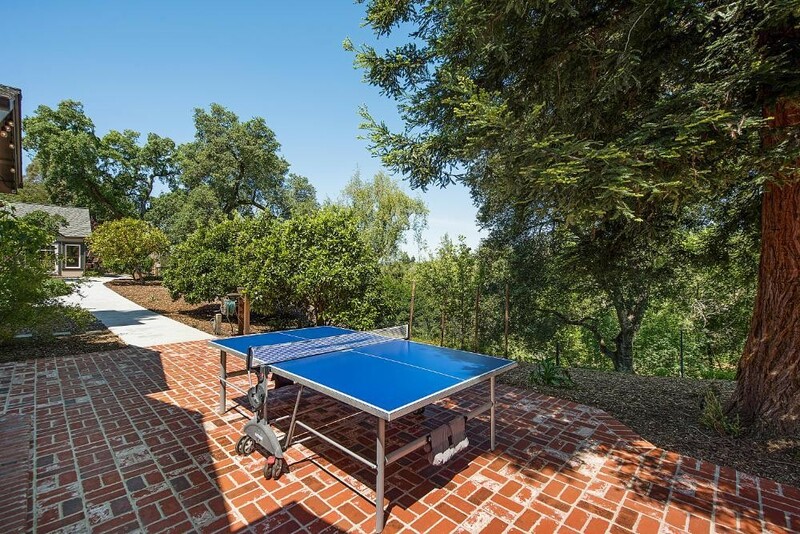 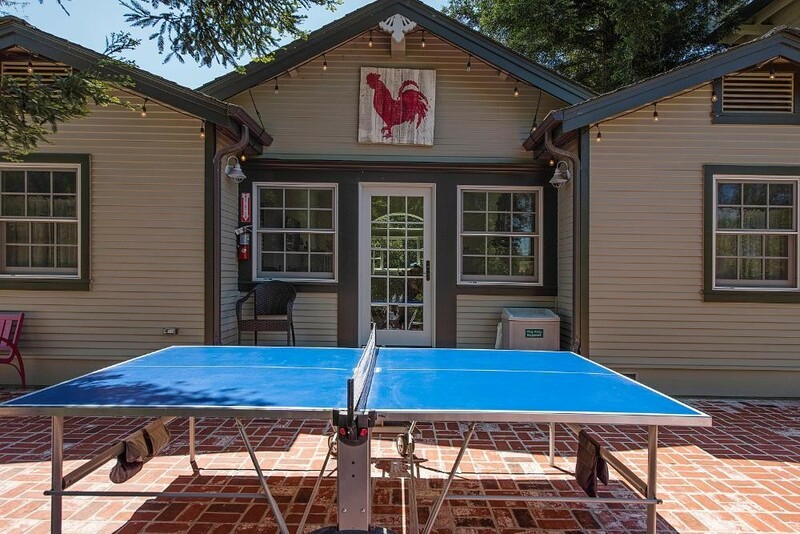 Work out gym, bocce ball court, fire pit, basketball hoop, table tennis and horse shoe pit available year round. 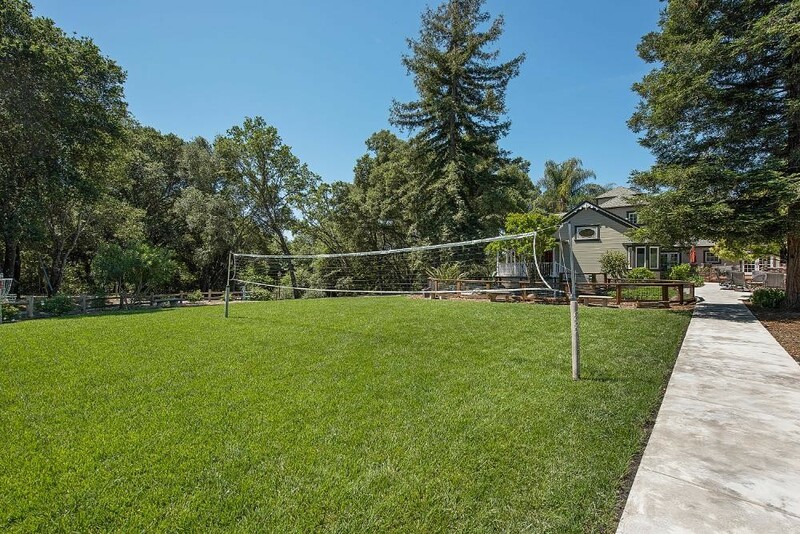 20 x 40 saltwater, solar-heated in ground pool, badmintonvolleyball court available May December. 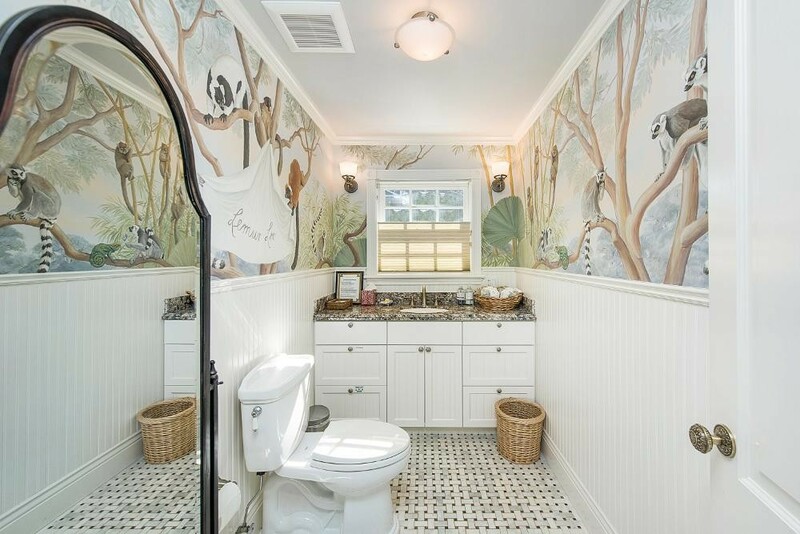 Please, NO PETS. 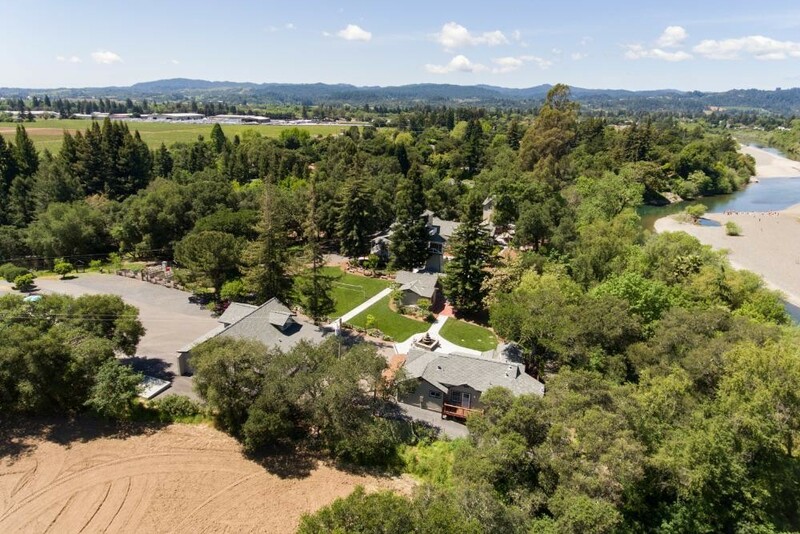 Please contact me with information regarding Healdsburg RiverStone Estate.